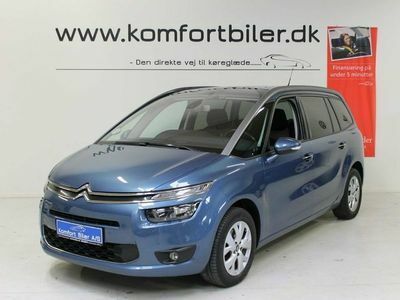 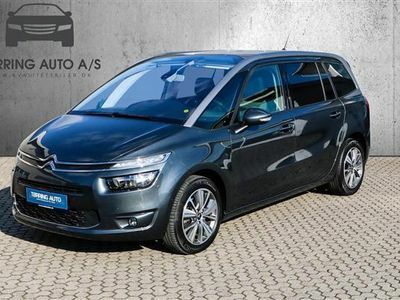 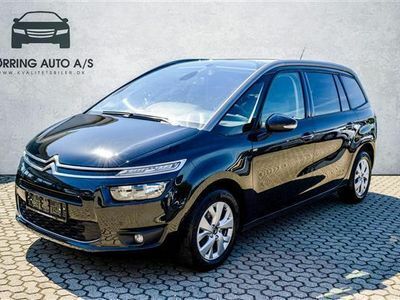 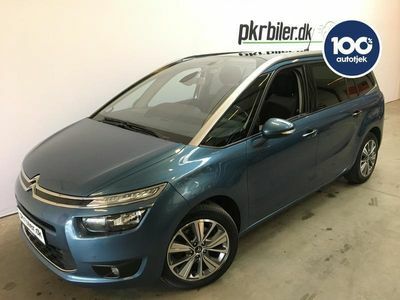 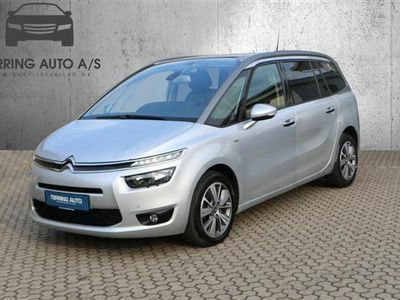 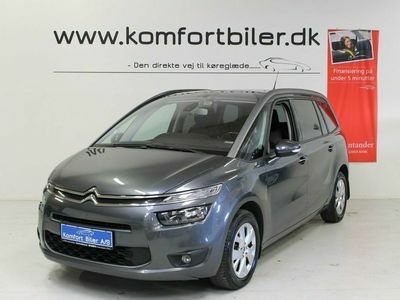 Citroën Grand C4 Picasso 2,0 Blue HDi Exclusive EAT6 150HK 6g Aut. 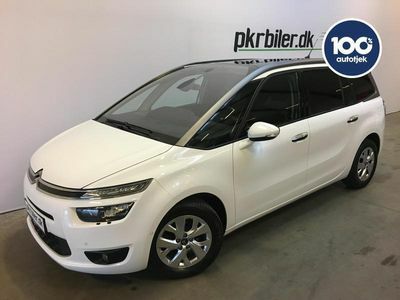 - Personbil - sølvmetal - 7 pers. 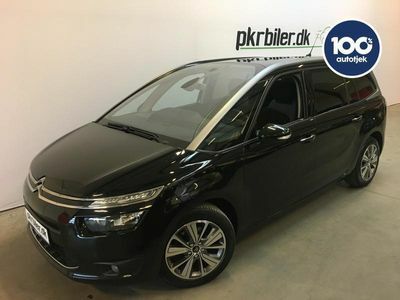 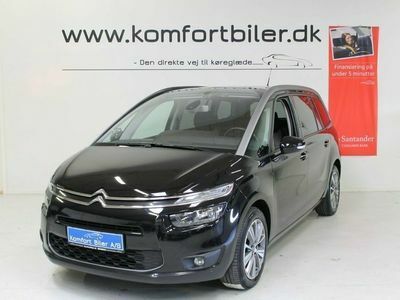 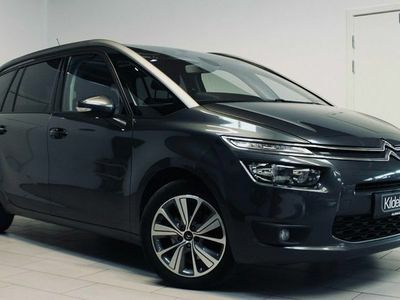 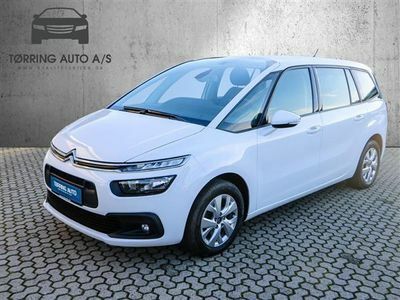 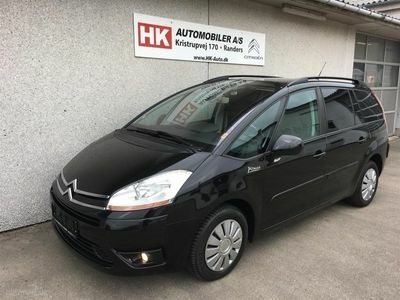 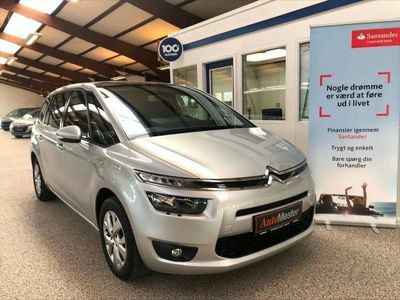 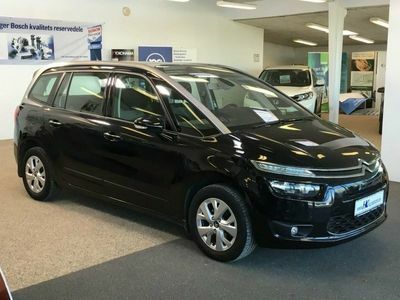 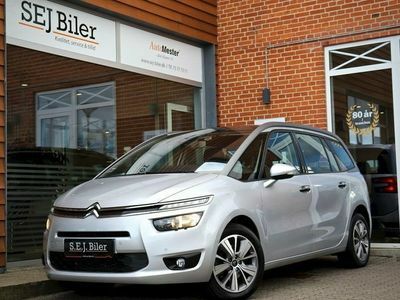 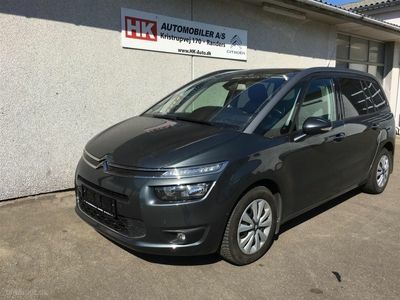 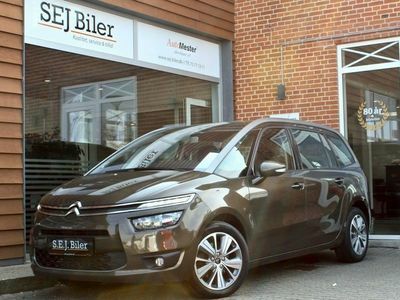 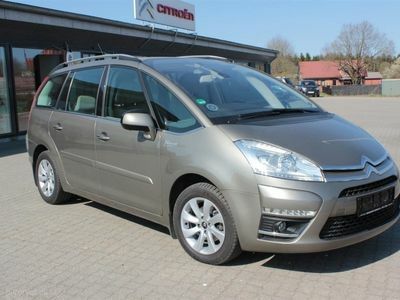 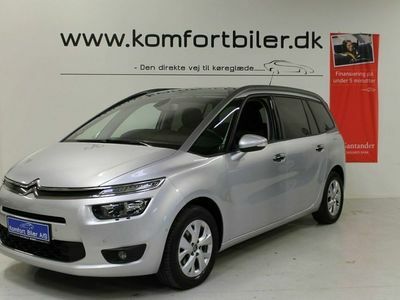 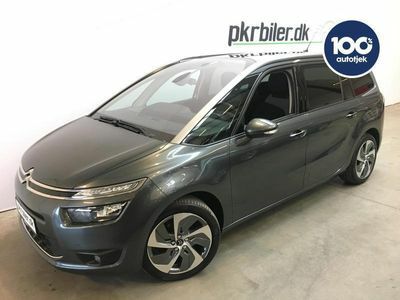 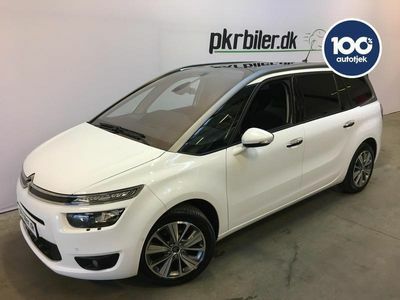 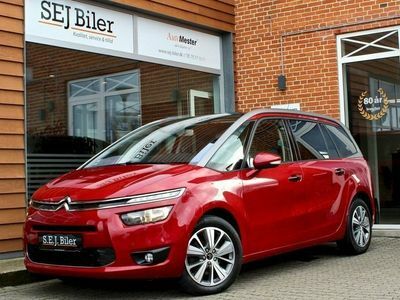 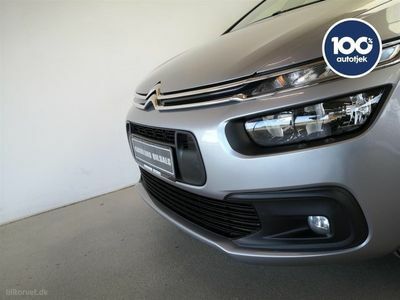 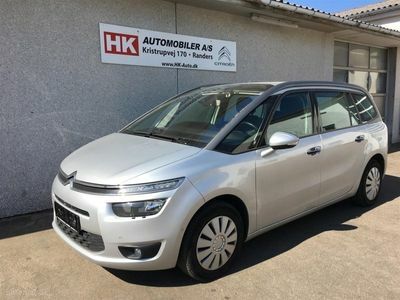 Citroën Grand C4 Picasso 2,0 HDI VTR Plus E6G 138HK 6g Aut.